The Links Course will be closed from April 2nd-November 15th. Waste Management changed the recycle dumpsters to minimize contamination of recycled items. Due to the complaints we received about the new dumpsters, Waste Management was on site interviewing our residents. Waste Management realizes the new dumpsters are not user-friendly and have promised to add an additional slot for larger items, such as gallon milk containers. Hopefully, all will be converted within a couple of weeks. Waste Management also listened to the feedback regarding no longer accepting glass in recycle and has agreed to once again accept glass. Signage is being updated and will be back on the dumpsters very soon. You may recycle glass now. We appreciate your patience during this time and hope that you will continue recycling and be mindful of those items that contaminate loads. 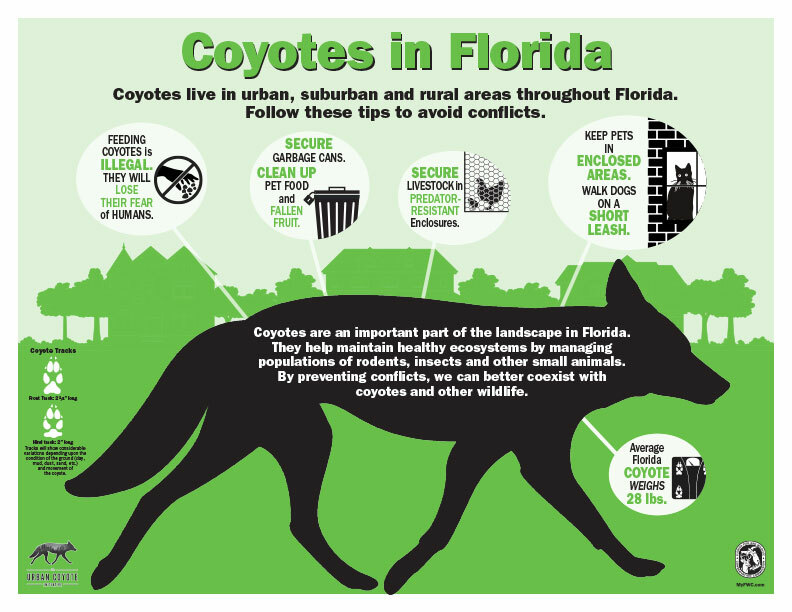 Irrigation is allowed only before 10 a.m. or after 4 p.m.
All communities within On Top of the World Communities, Inc. will follow the watering restrictions as mandated by Marion County. Click here for current watering schedule. 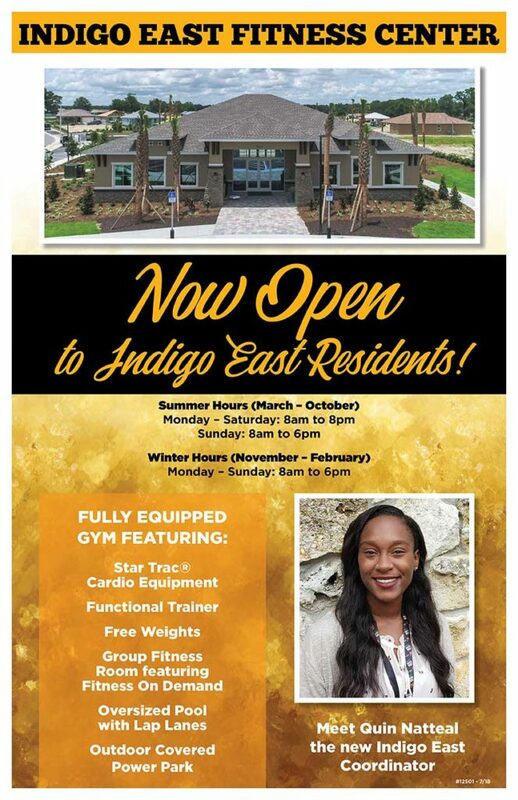 Indigo East Residents have a New Fitness Center! The Indigo Fitness Center is Now Open! Please be aware there are currently scam phone calls purportedly from Duke Energy being made. Calls answered are met with a recording “This is Duke Energy [& then the instructions for Spanish, to push 5], your electric bill is overdue & is scheduled to be turned off unless you pay the overdue amount of $[random numbers on each call]. Please press [random number] to submit payment”. This is a scam and anyone receiving these types of calls should hang up immediately. Contact Duke Energy at (800) 700-8744 to report the call. The ‘real’ status of a customer’s electric can also be verified at this time – customer should have their account number handy. You may receive a call from a company calling themselves Energy Savers (this is not the bona fide company Energy Savers of Florida)They may offer a “free” inspection of homes for energy savings. This is a scam and is in no way affiliated with the Energy Savers of Florida. 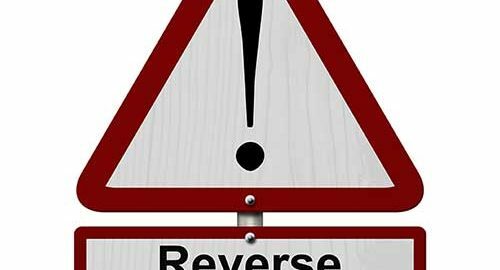 Important article regarding reverse mortgages. Click here to read. Twice per week residential services missed Monday will collected on Friday. Twice per week residential services missed Tuesday will collected on Saturday.